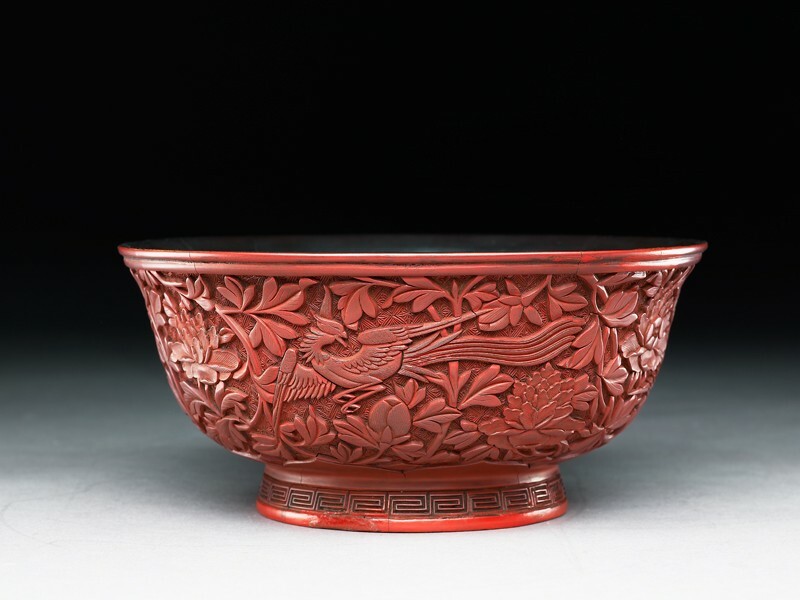 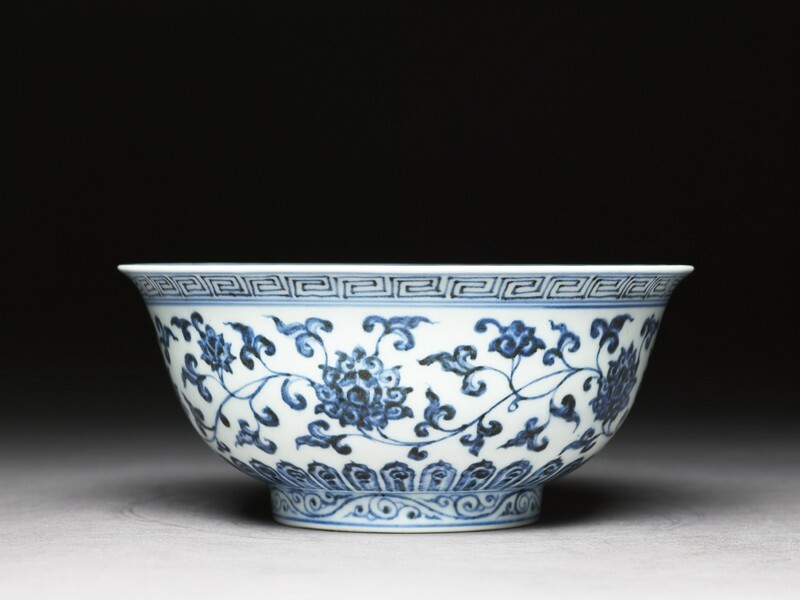 Works of art have been collected in China for more than a thousand years, though what people chose to collect has changed over time. 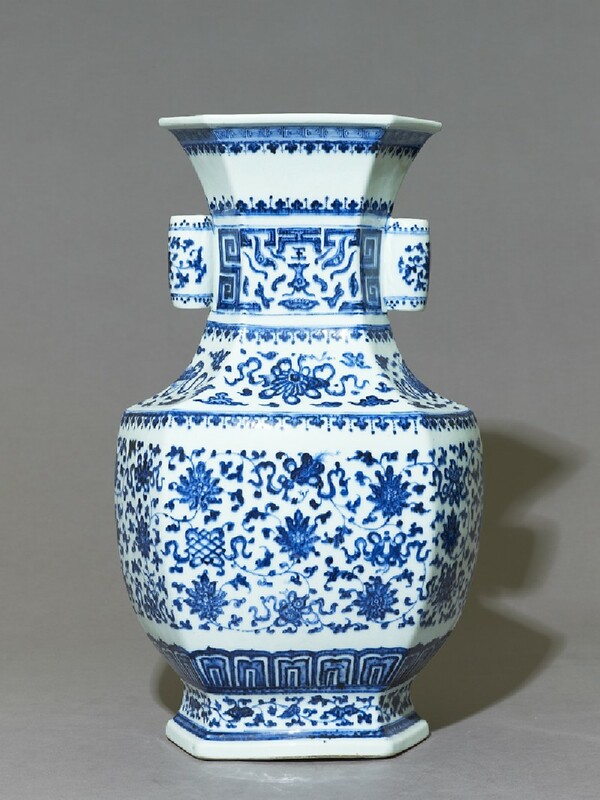 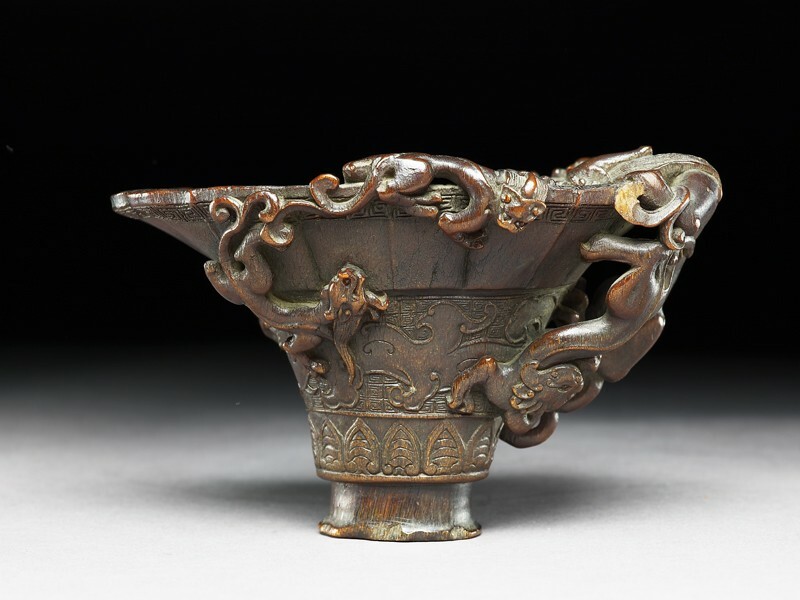 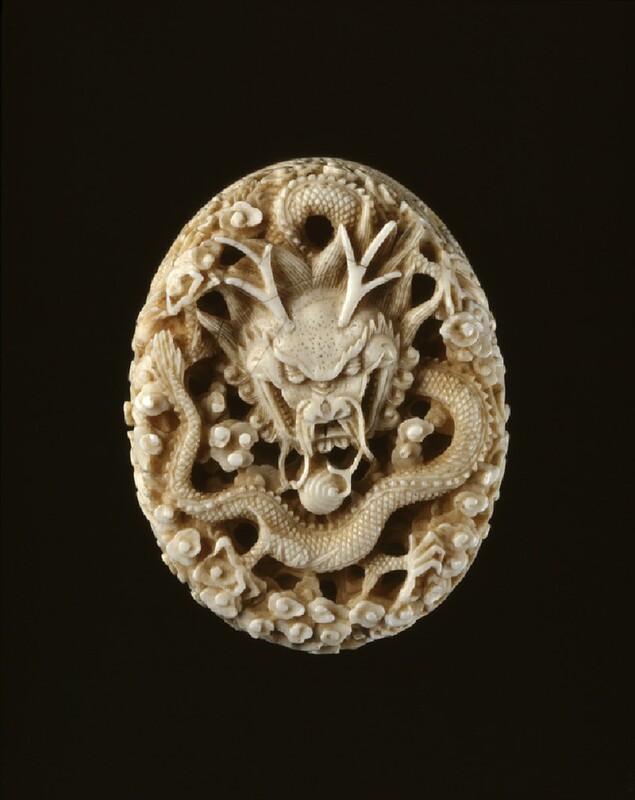 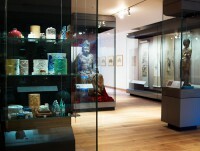 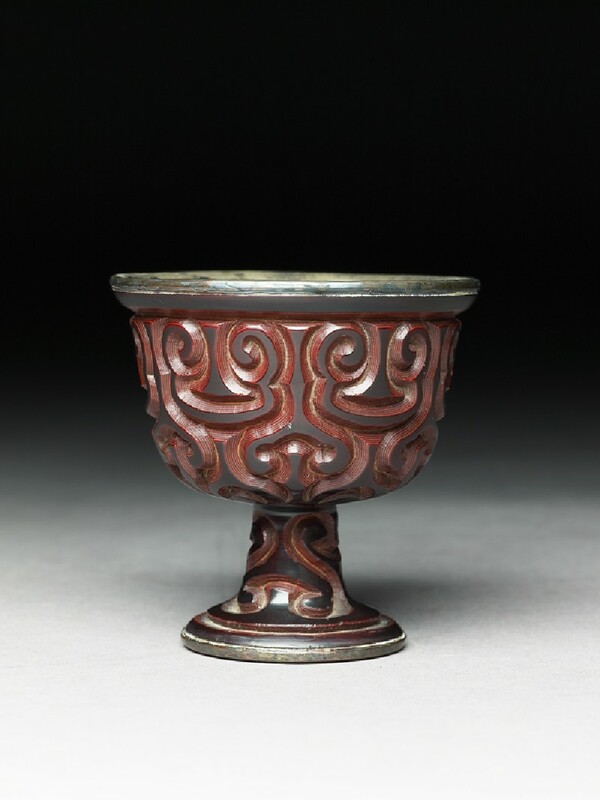 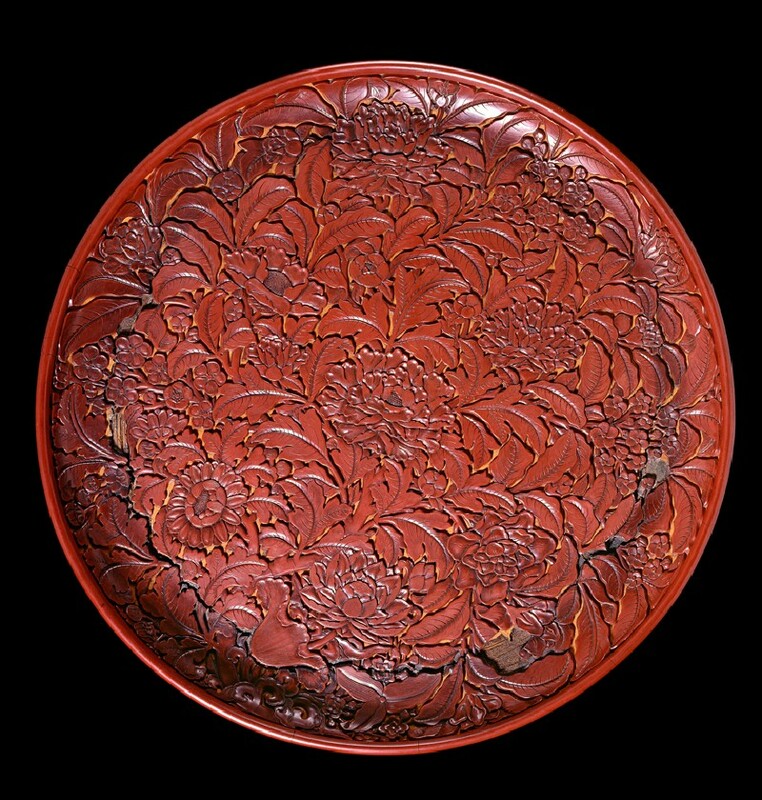 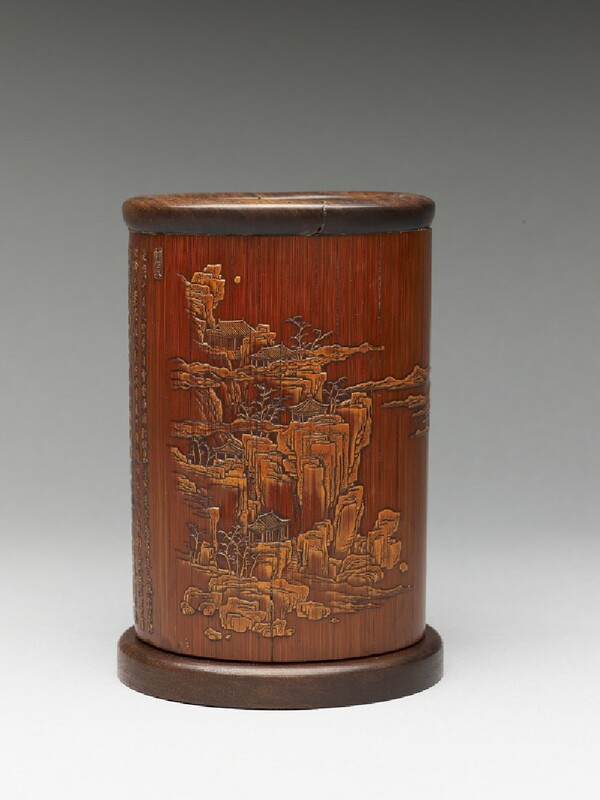 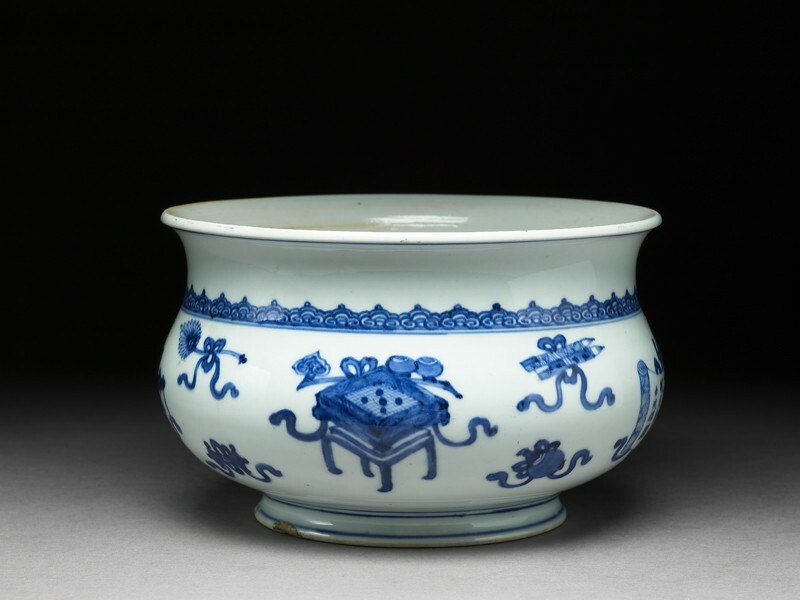 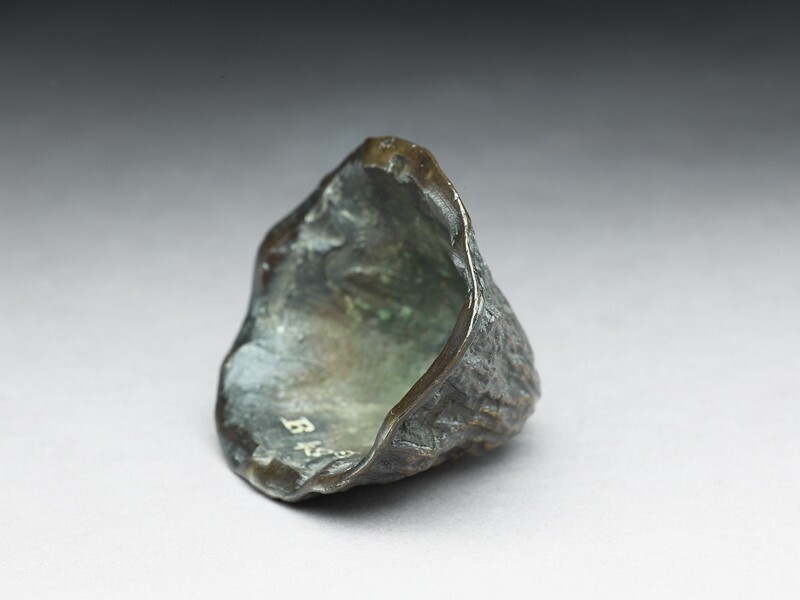 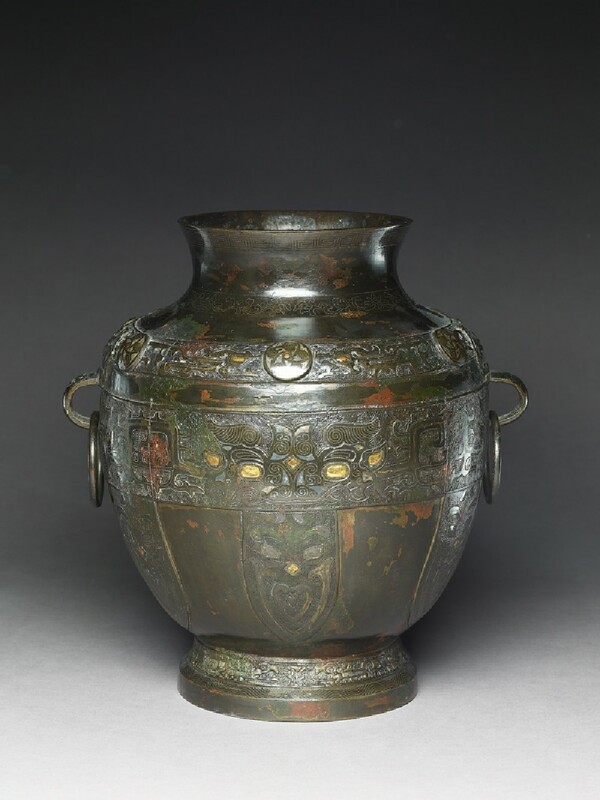 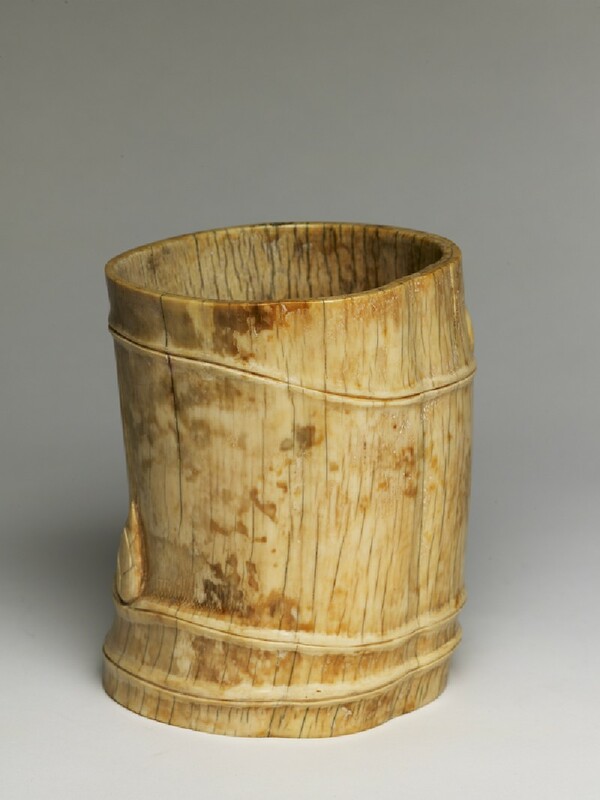 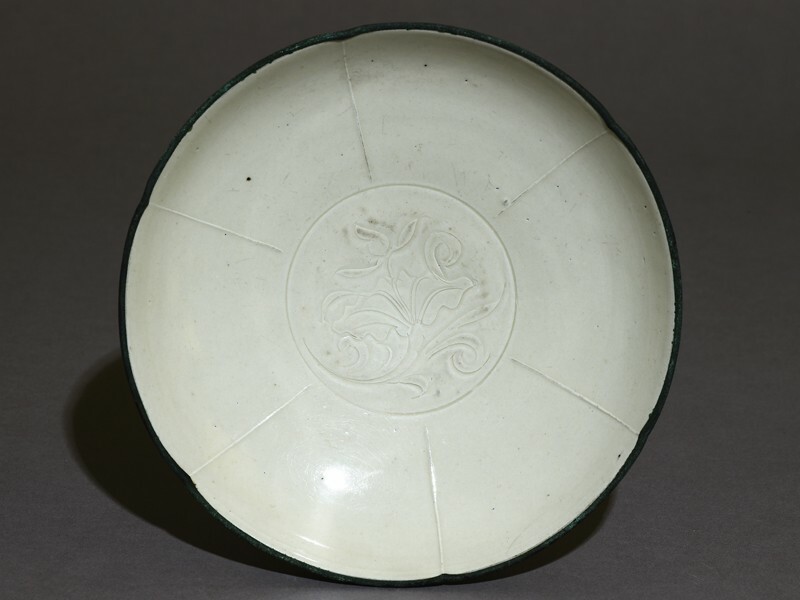 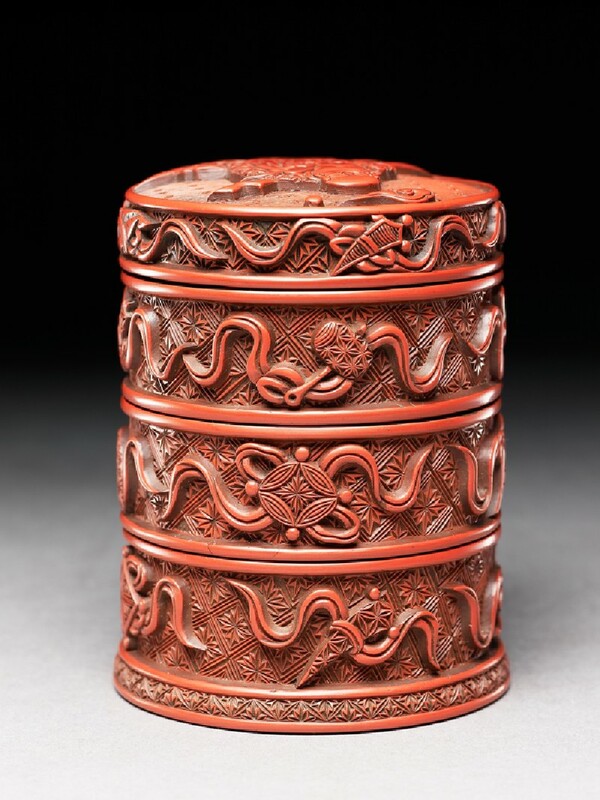 The earliest collections were formed by emperors, and mostly contained objects associated with their authority. 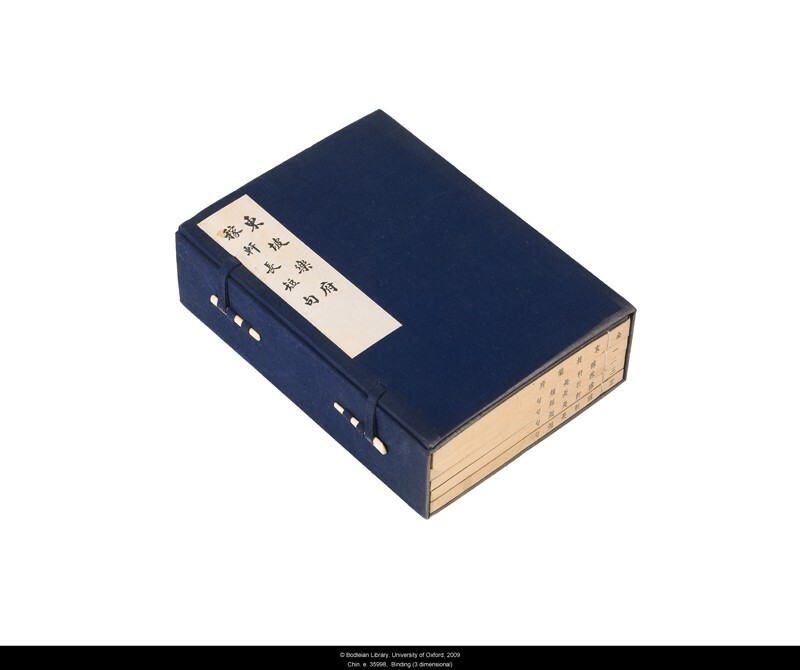 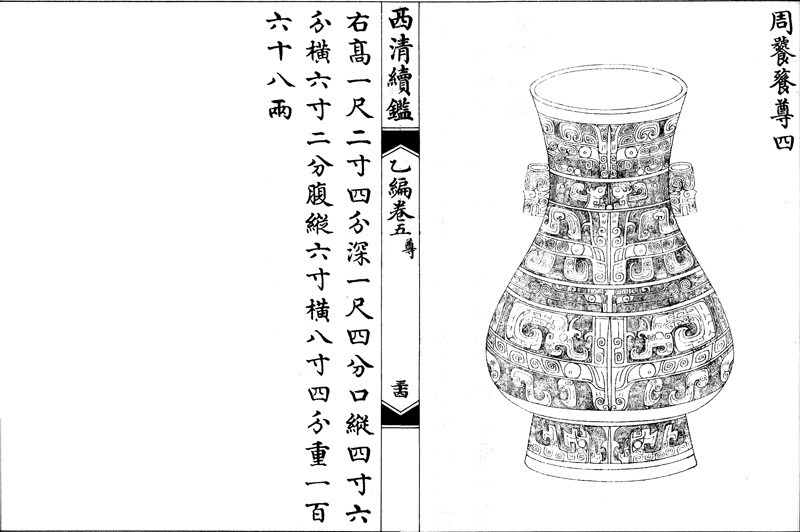 The first printed catalogues of collections listed the Imperial holdings of calligraphy, paintings and ancient ritual bronzes. 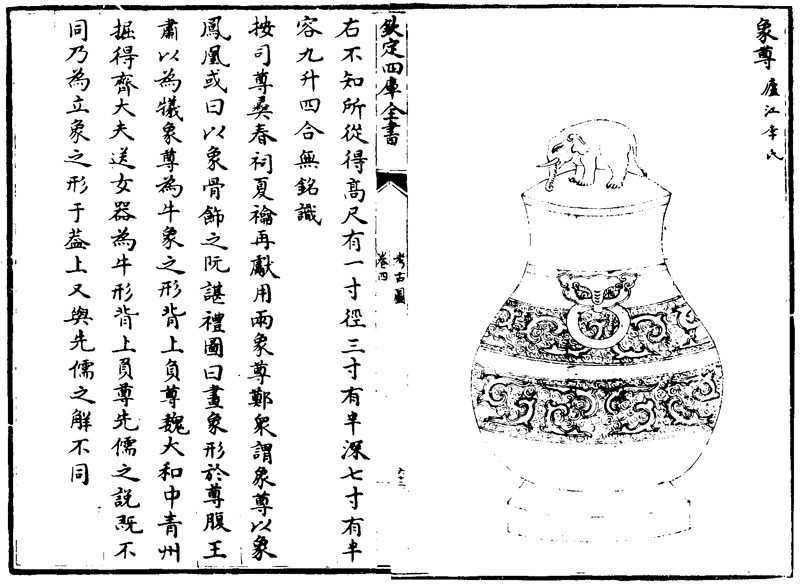 Elephant vessel from the collection of Lu Jiang, in Lu Dalin's Kaogu tu (Illustrations of Archaeolog. 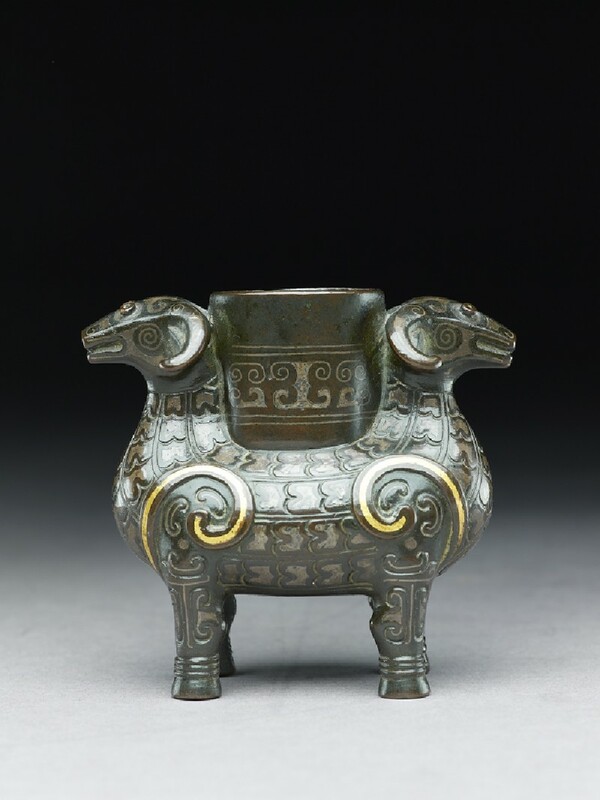 Zhou Dynasty (c.1050-221 BC) taotie vessel, number 4 in Xiqing xujian (Western Purity bronze collect. 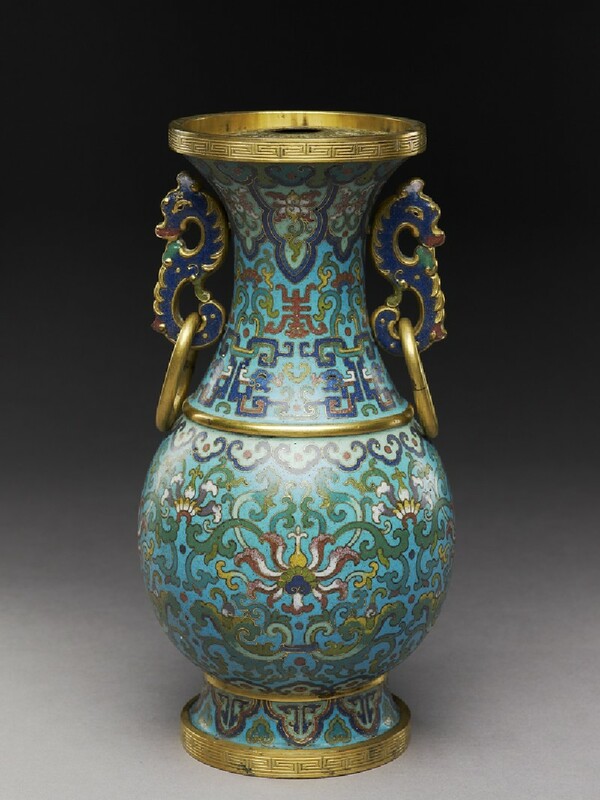 From around 1100 onwards, civil servants, scholars, and even successful merchants began to collect art and antiques. 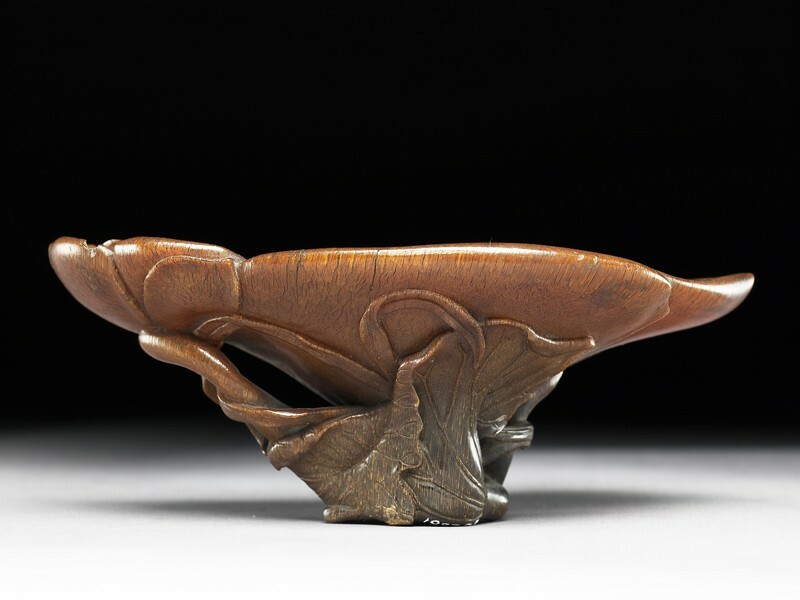 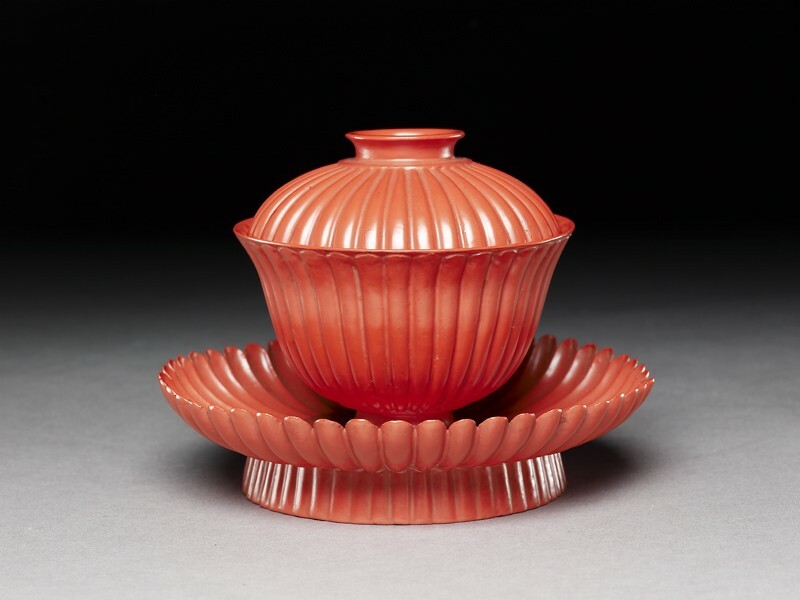 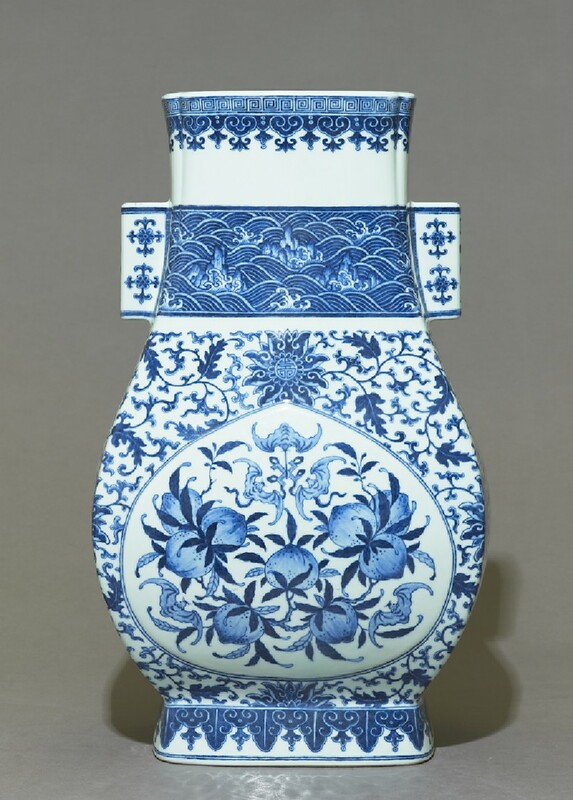 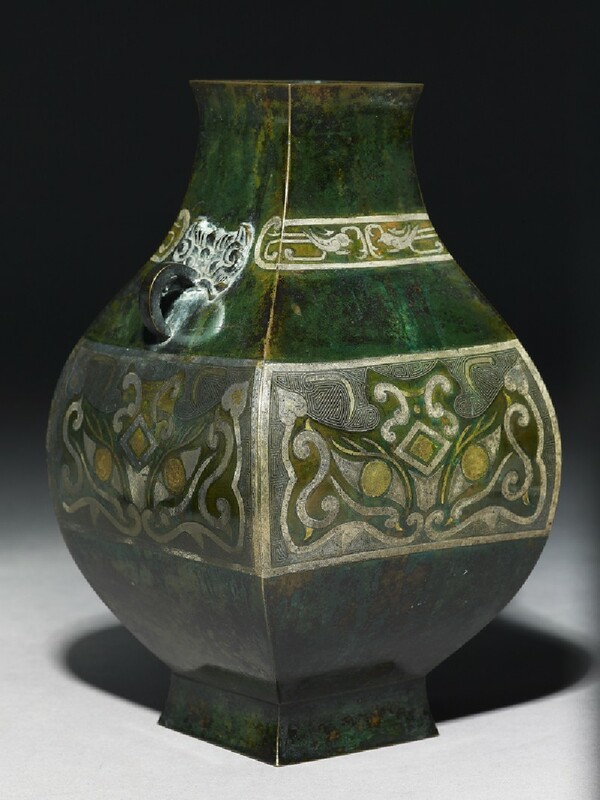 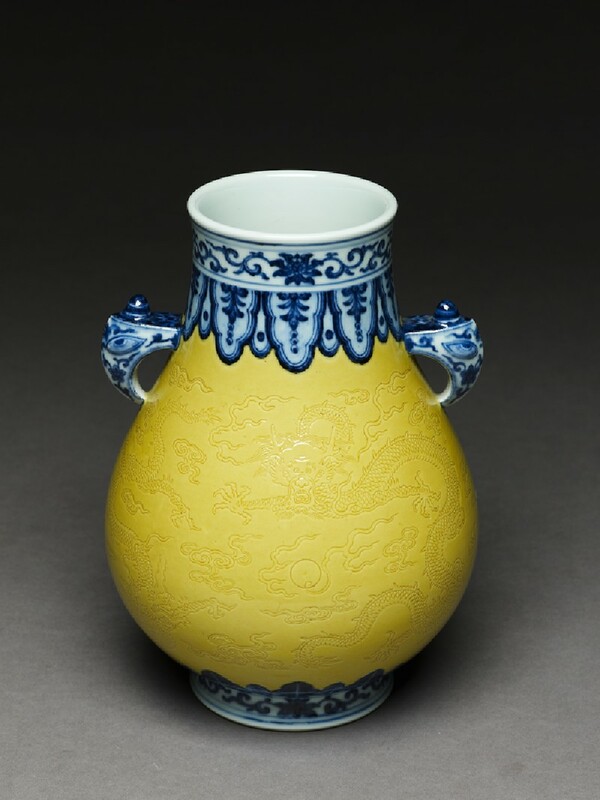 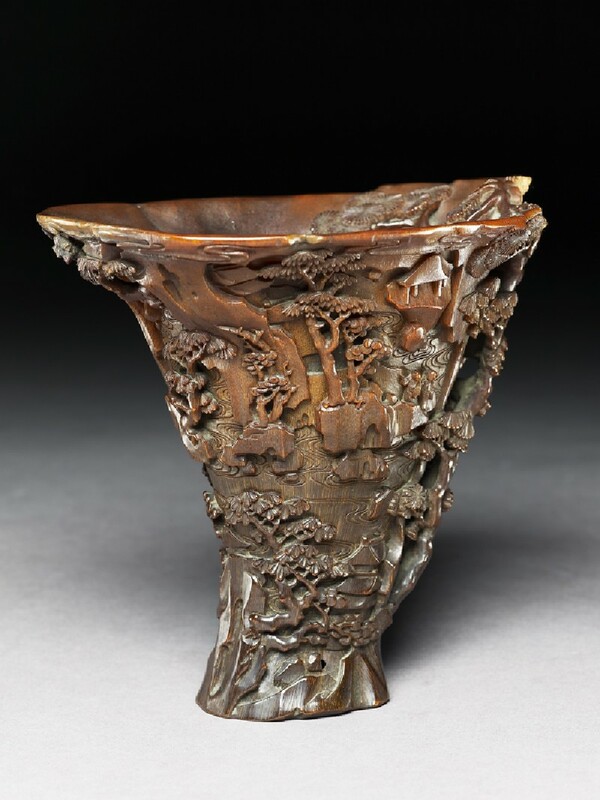 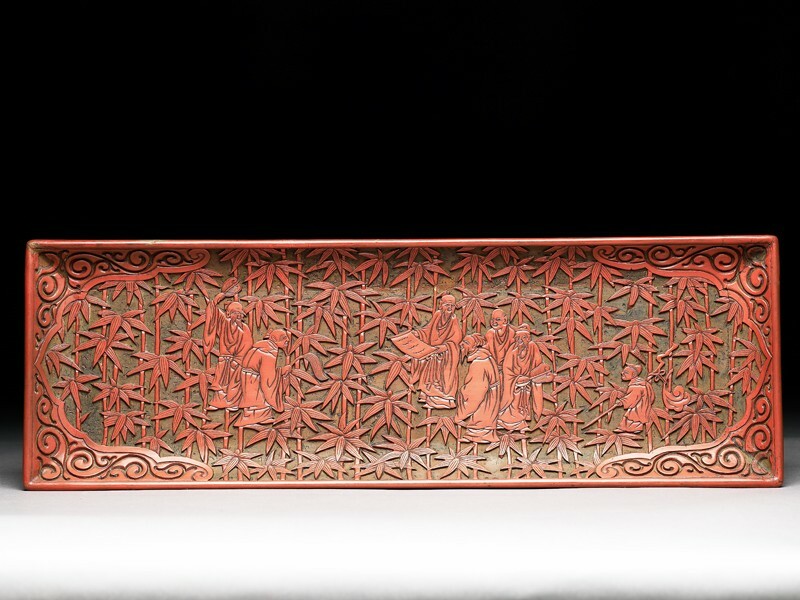 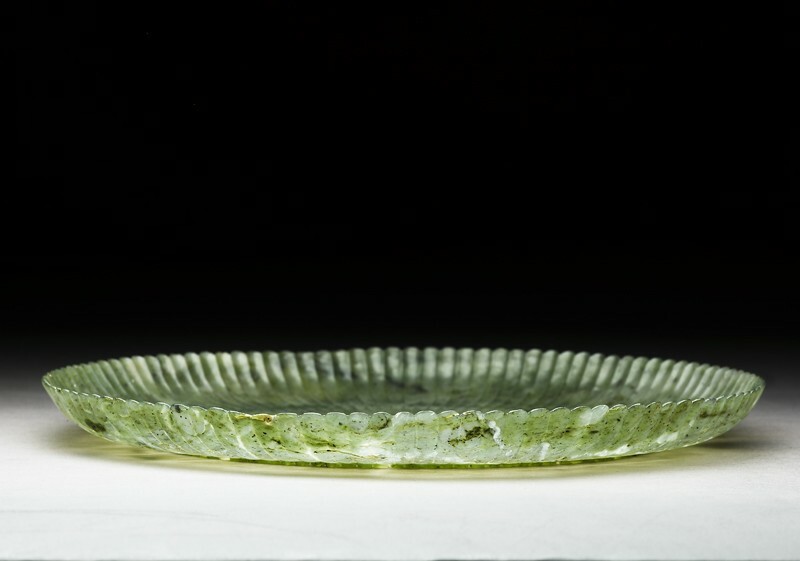 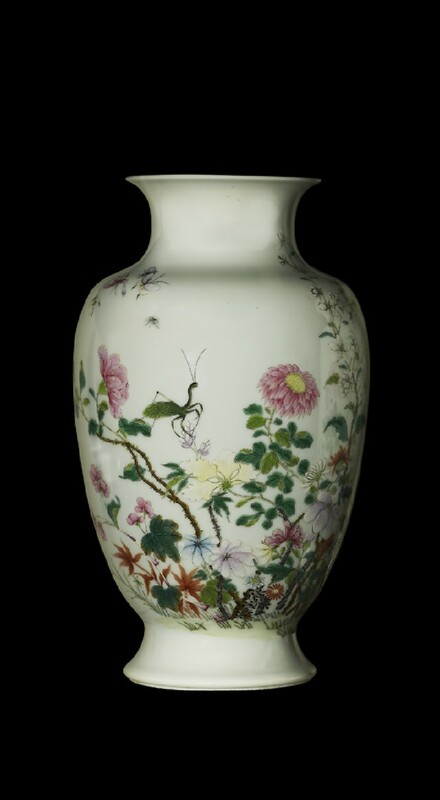 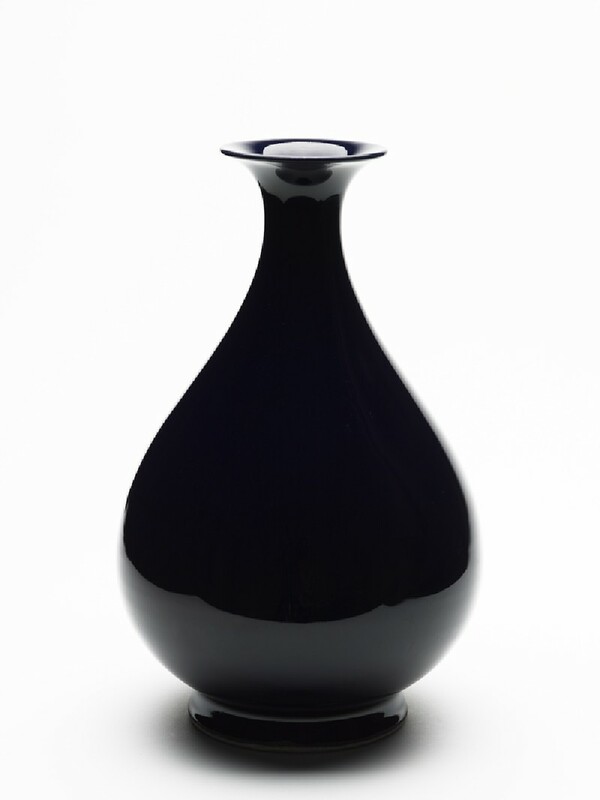 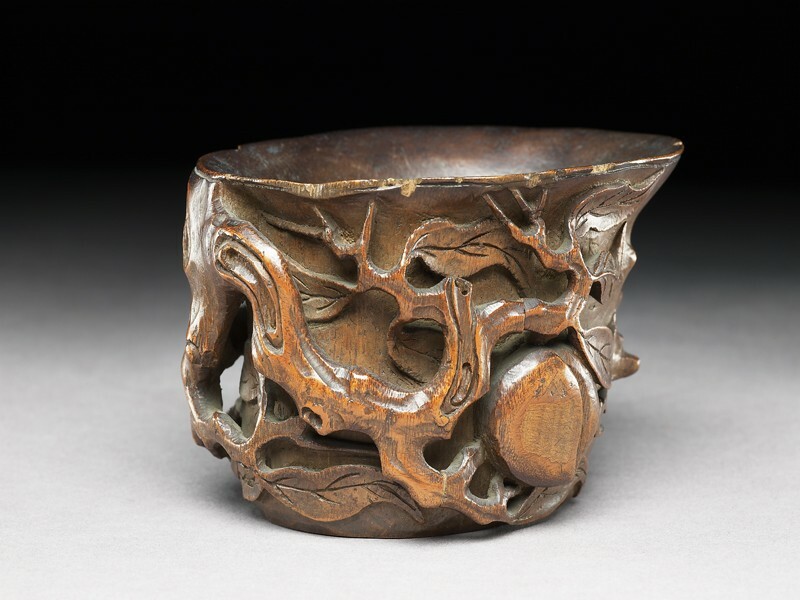 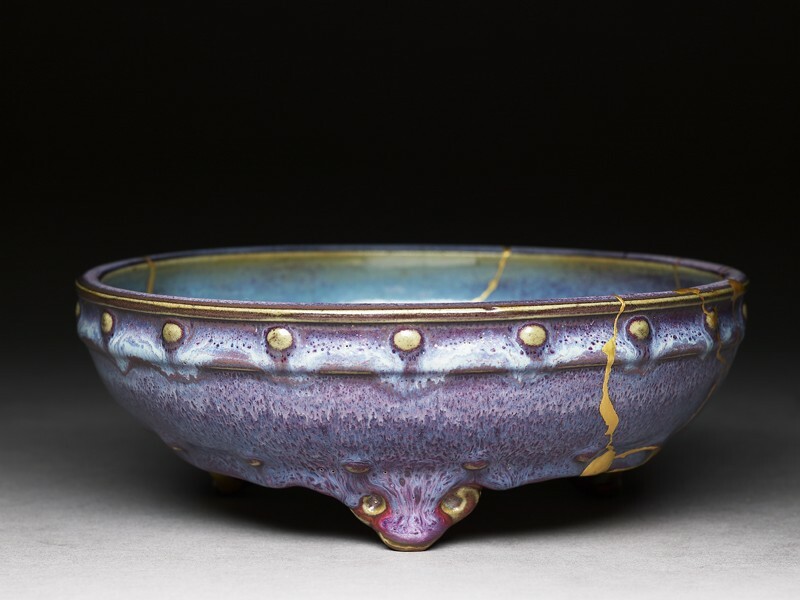 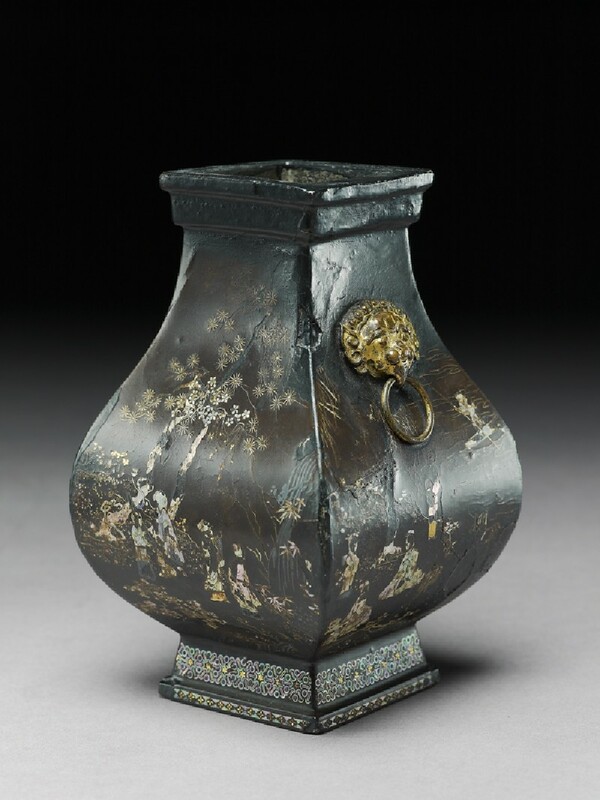 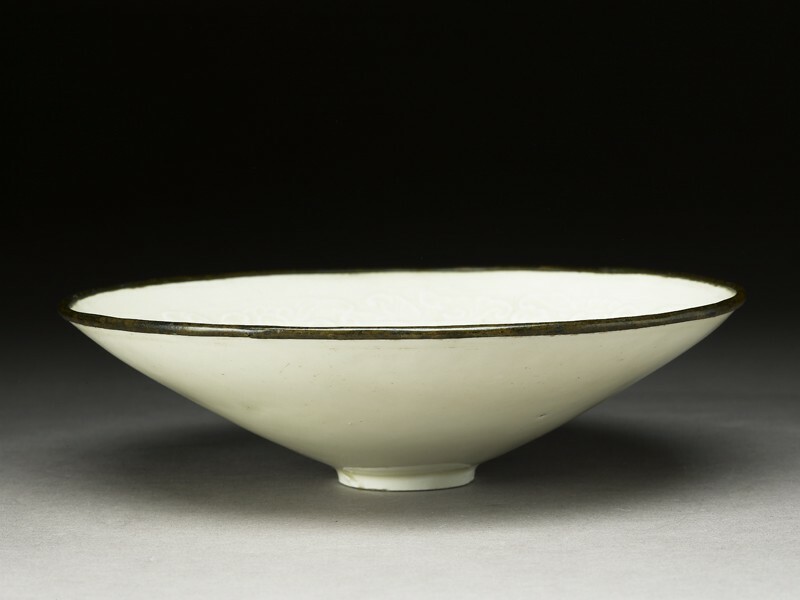 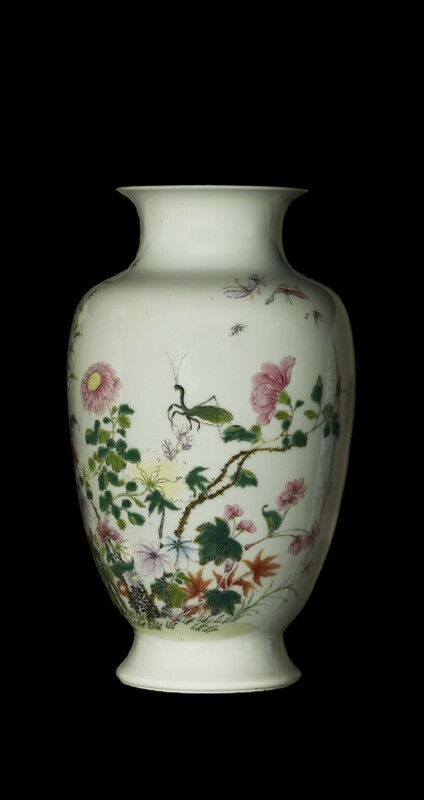 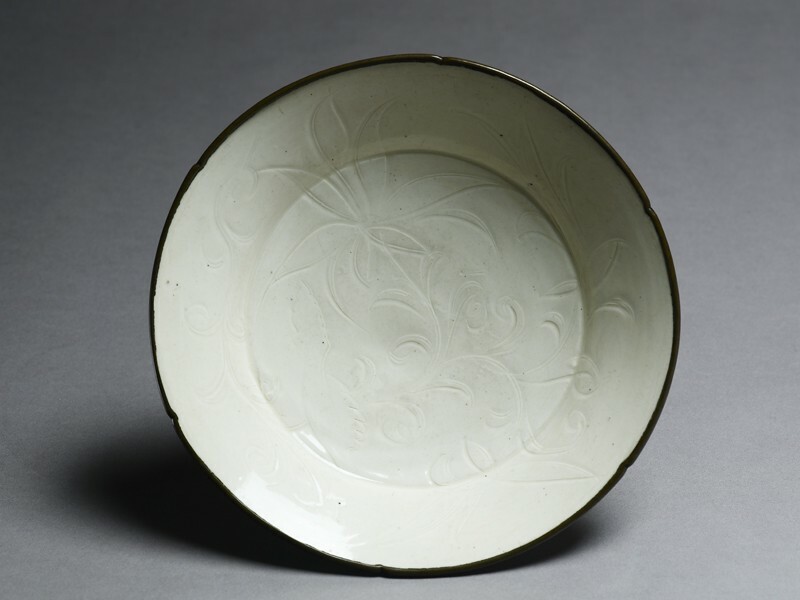 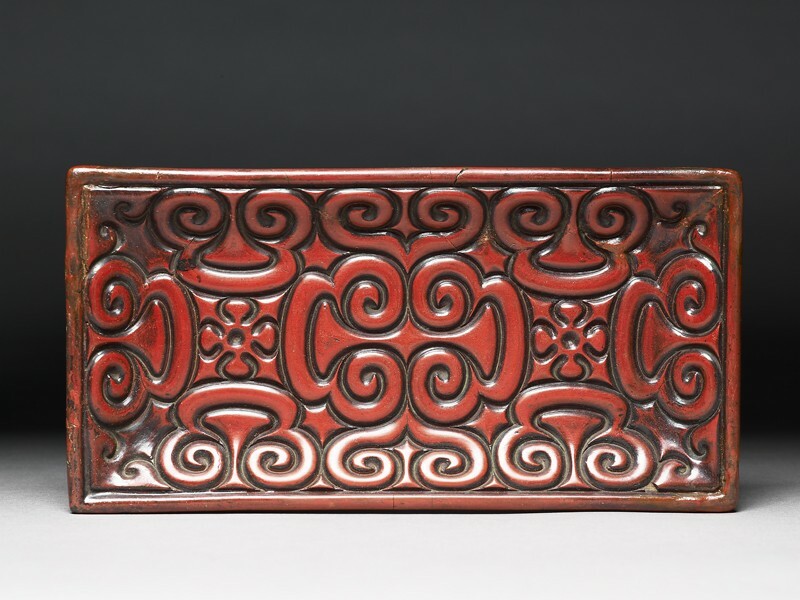 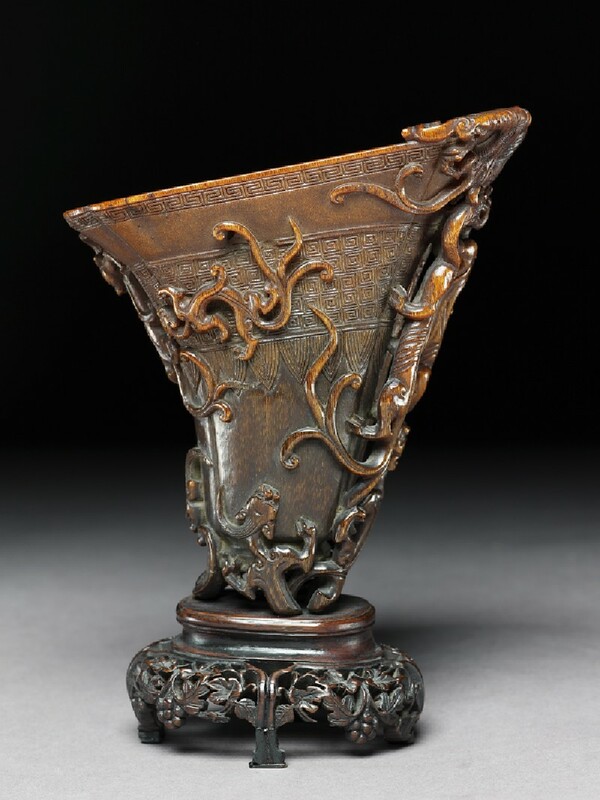 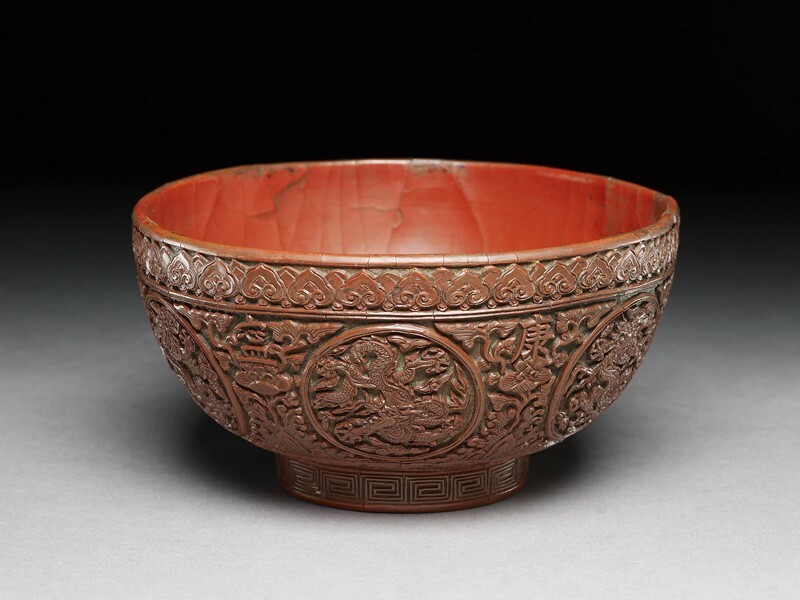 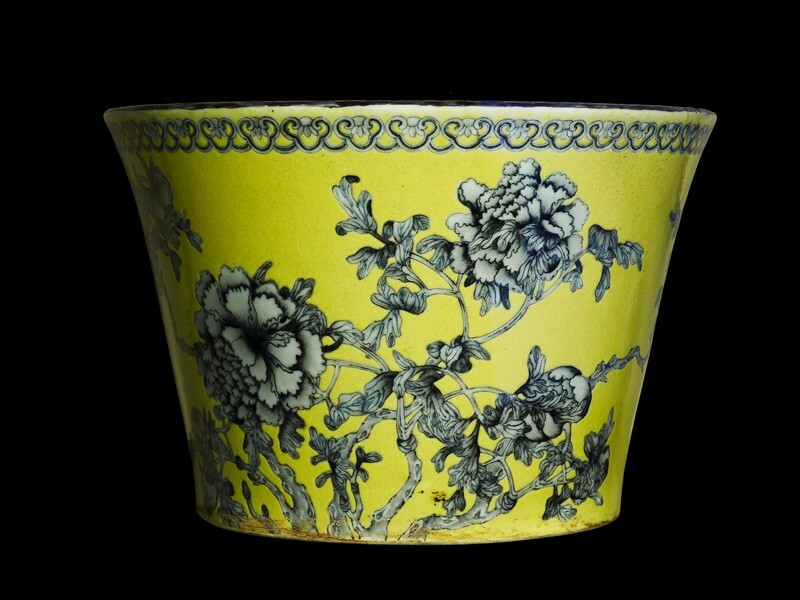 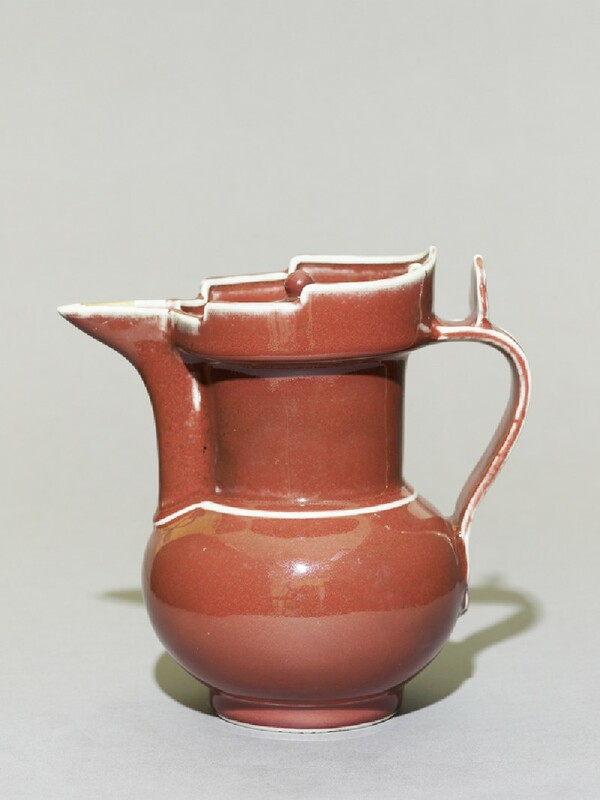 More and more objects became regarded as collectible, even new imitations of older pieces. 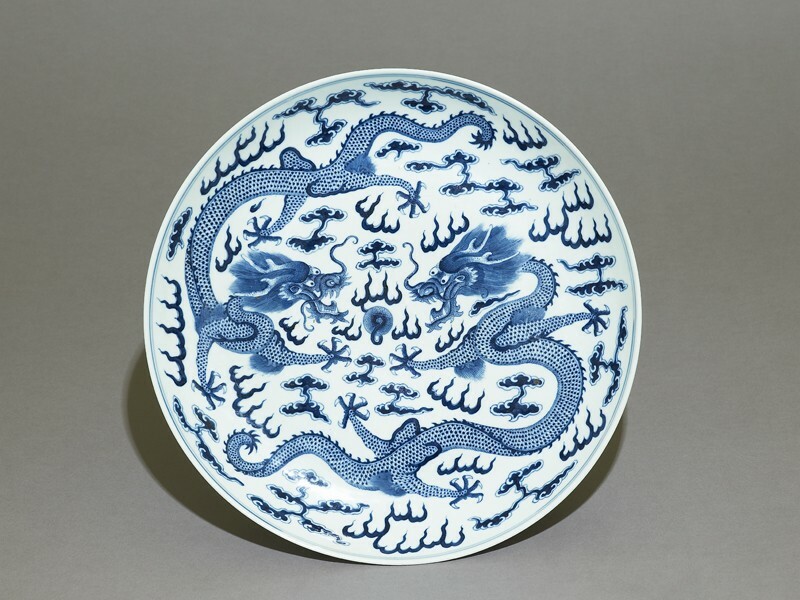 In the 1700s, the Qianlong emperor (ruled 1736-1795) brought together huge collections of calligraphy, books, paintings and antiques, and sponsored many cultural projects and craft workshops. 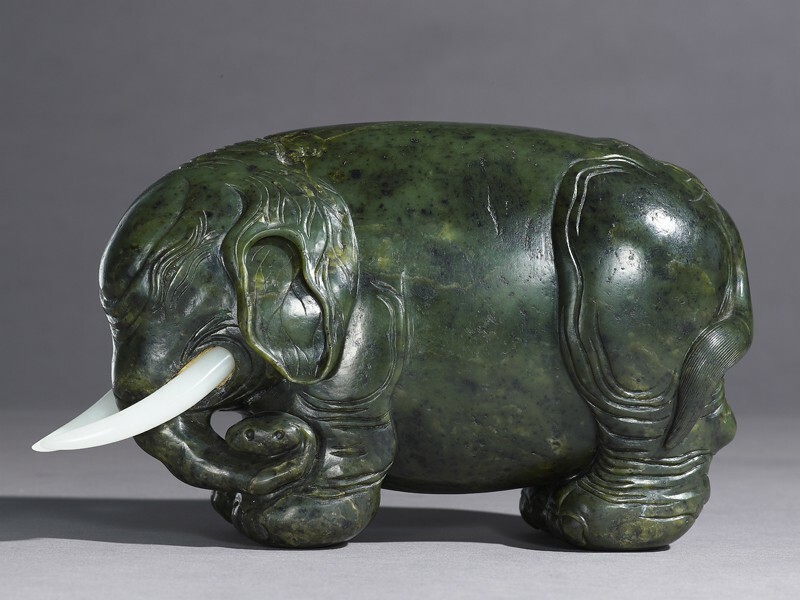 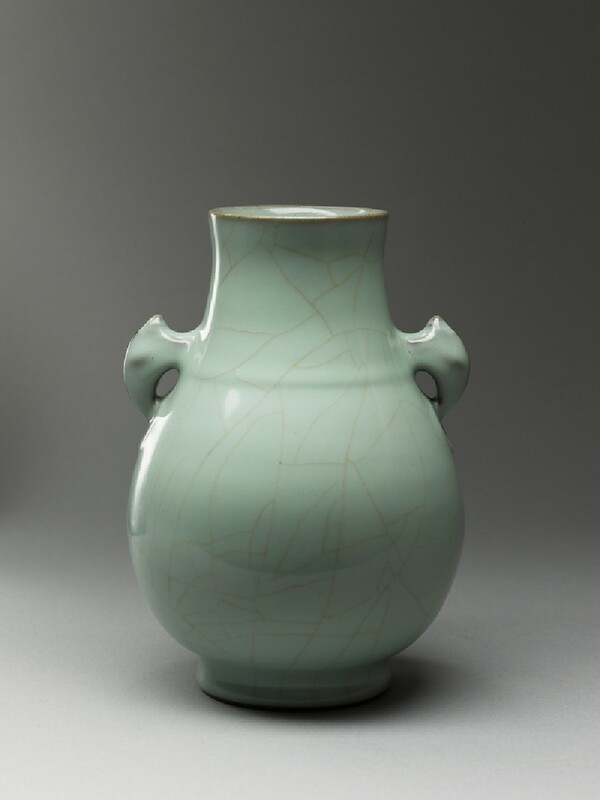 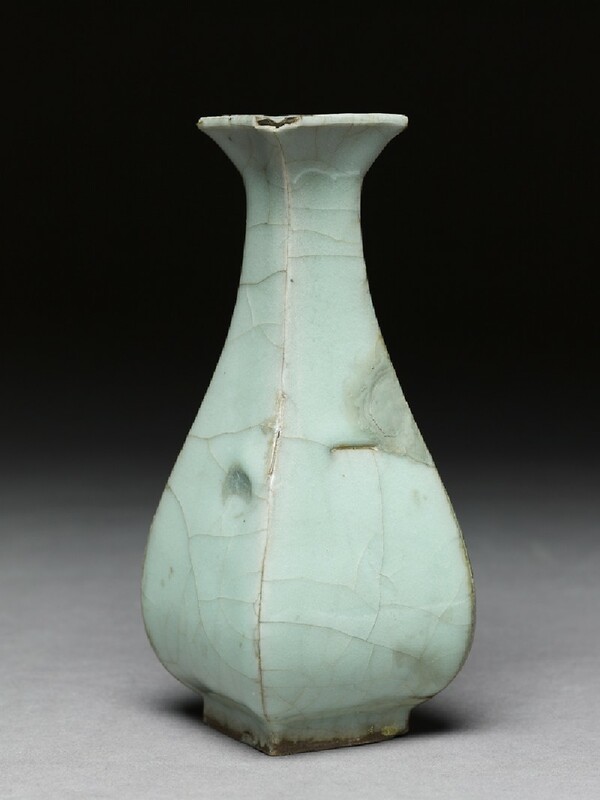 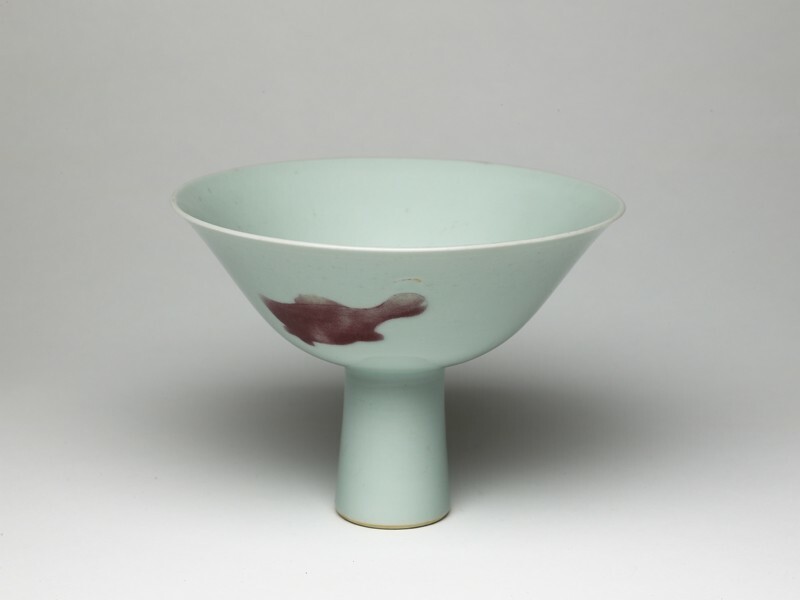 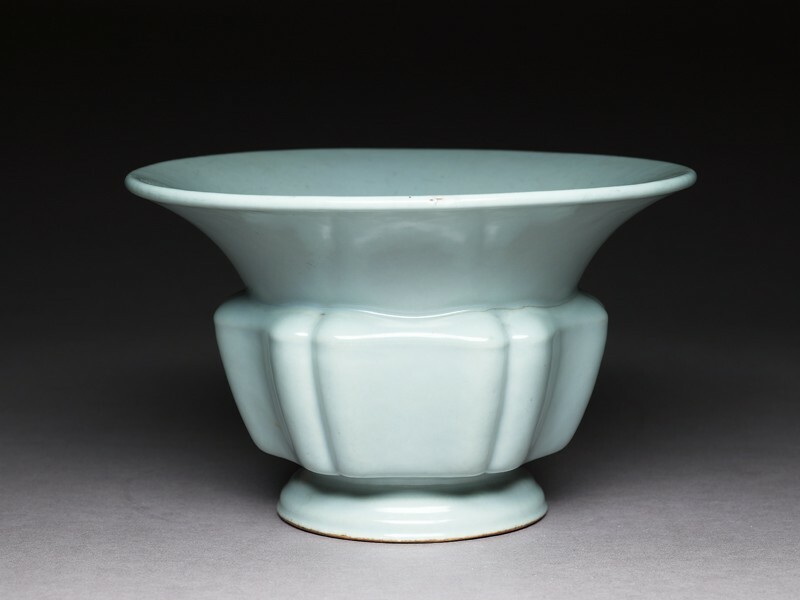 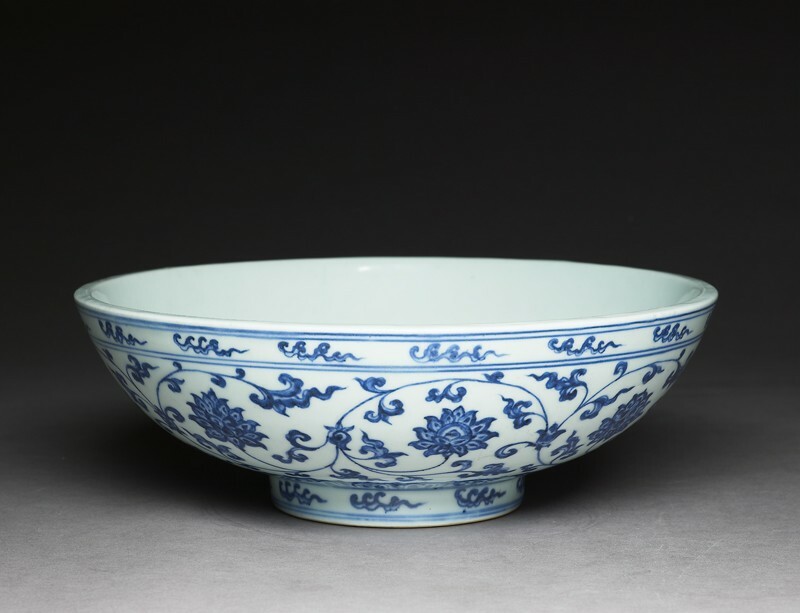 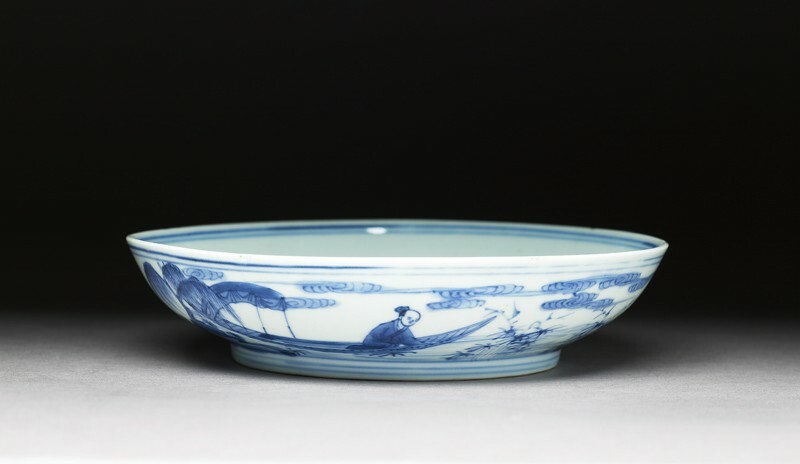 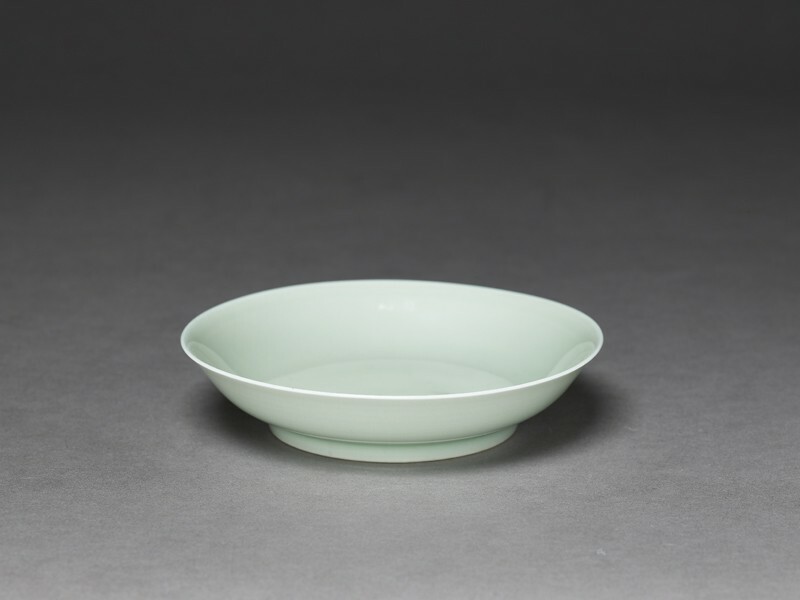 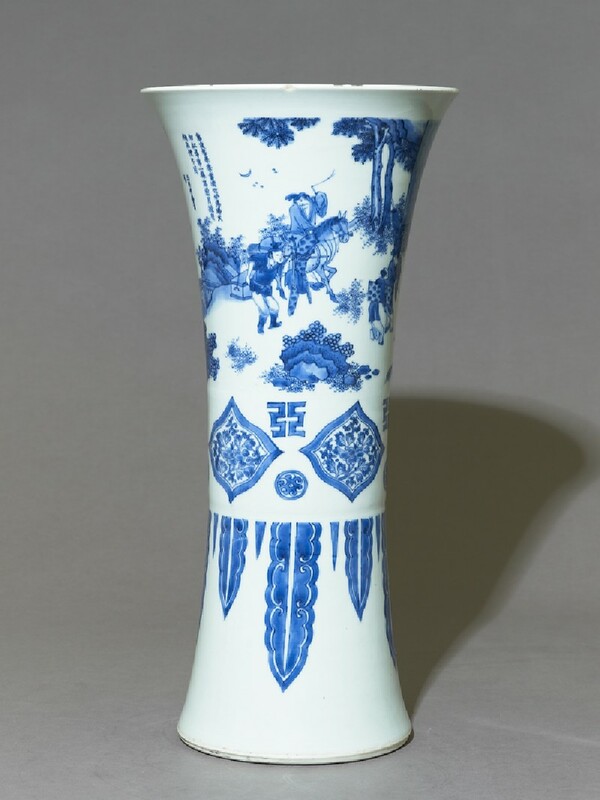 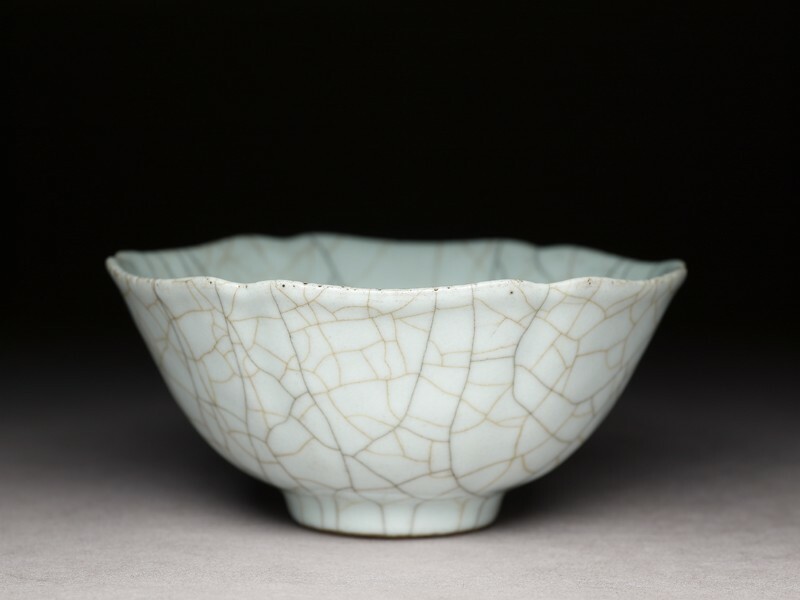 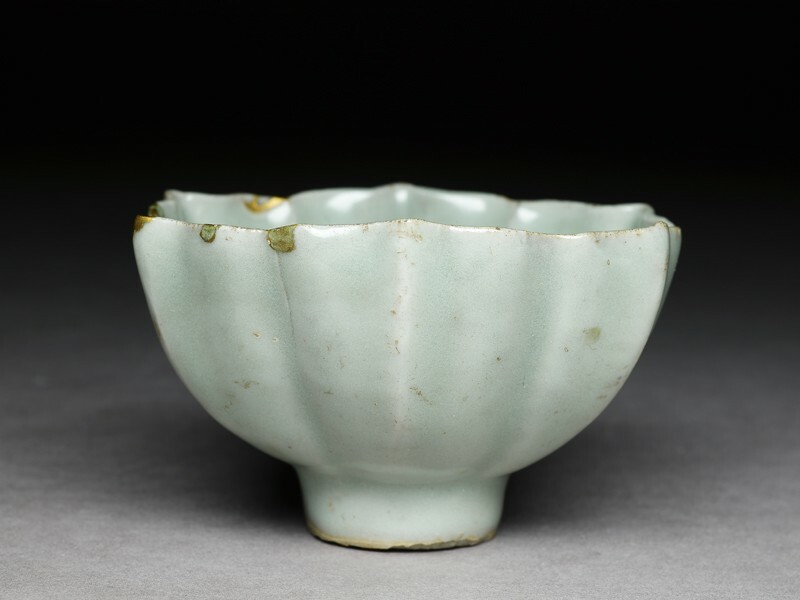 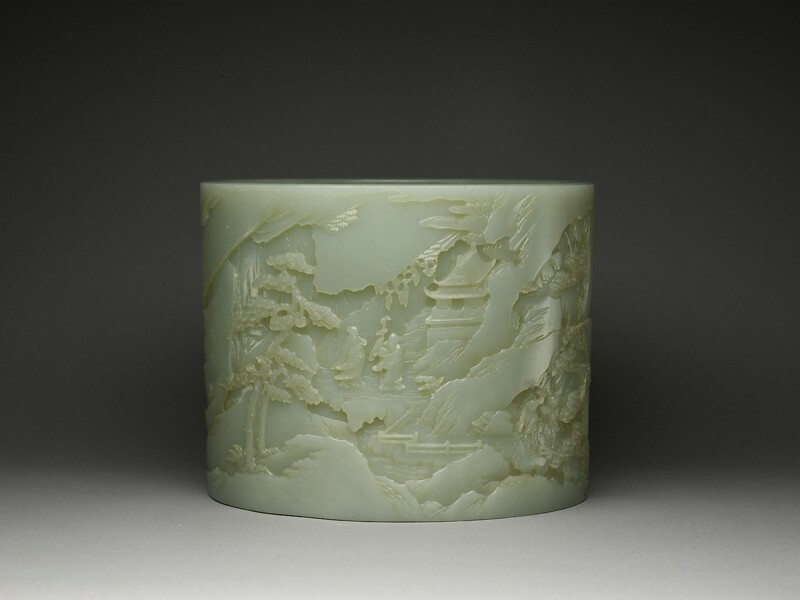 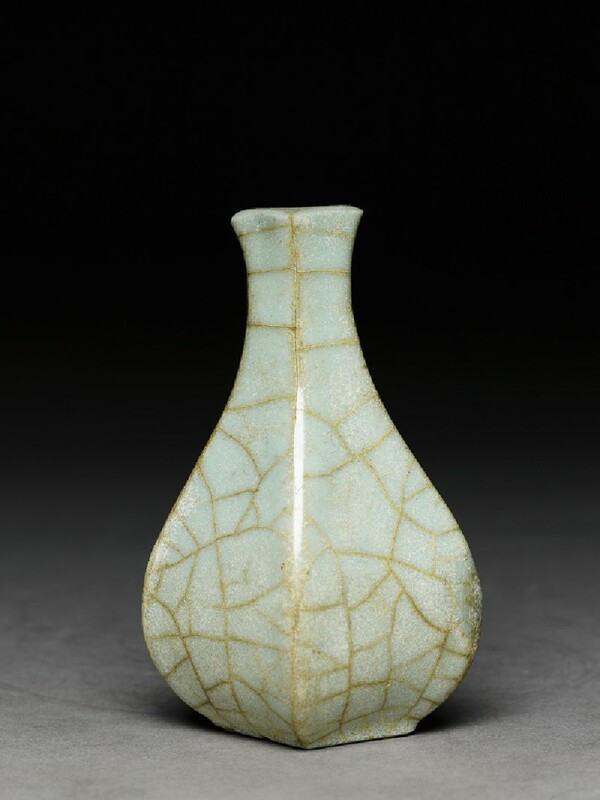 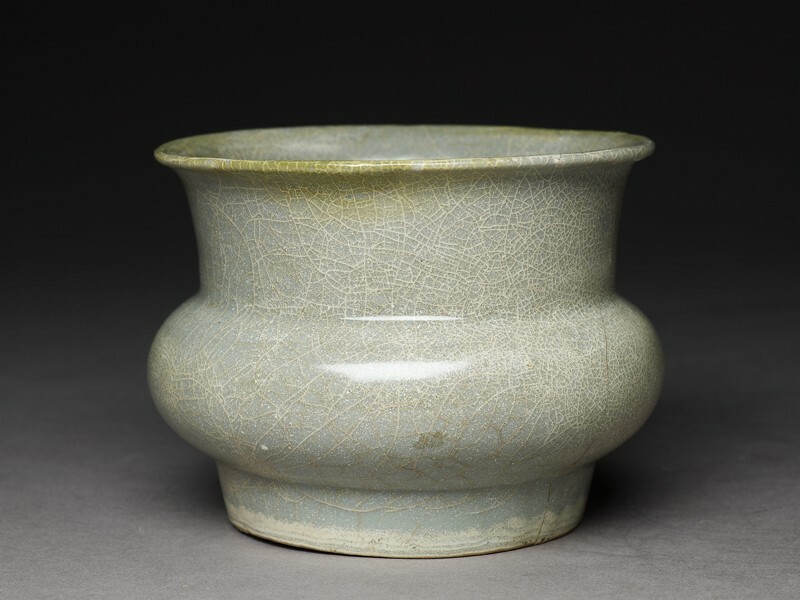 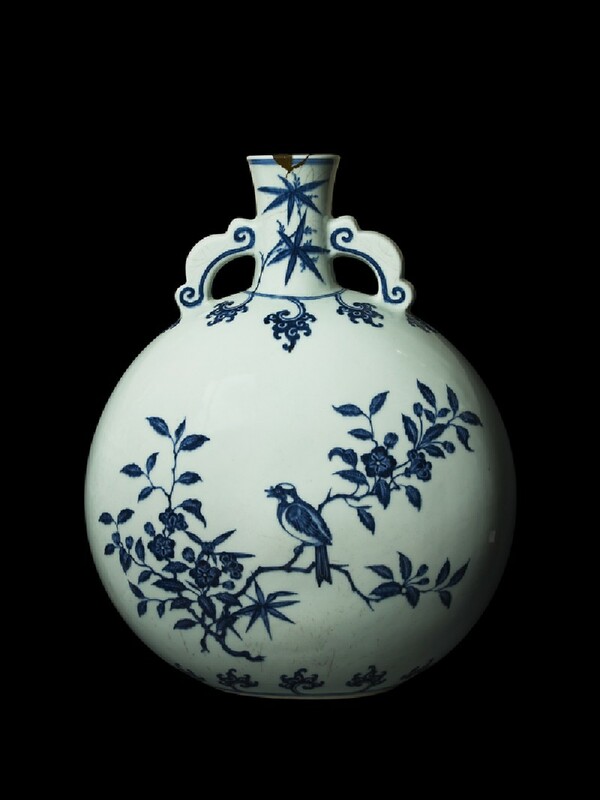 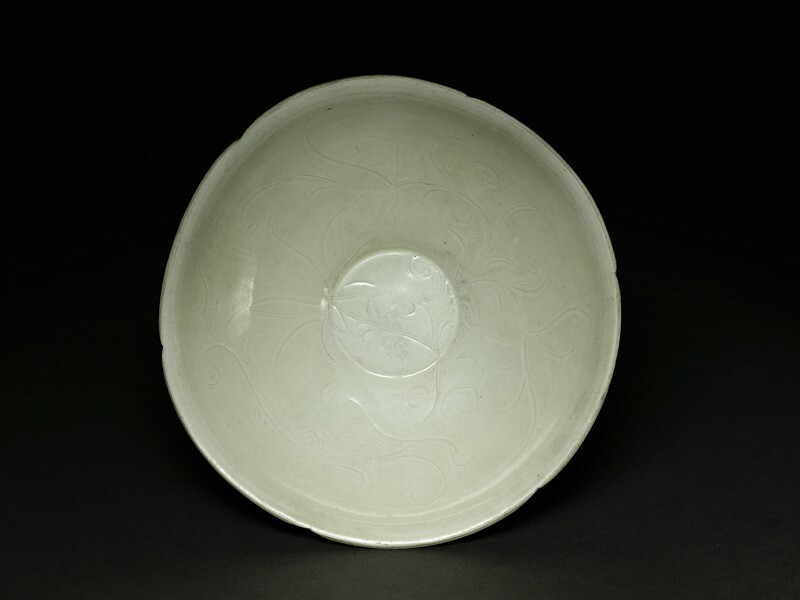 Today, objects associated with his reign and with those of earlier emperors are the most highly valued by collectors of Chinese art. 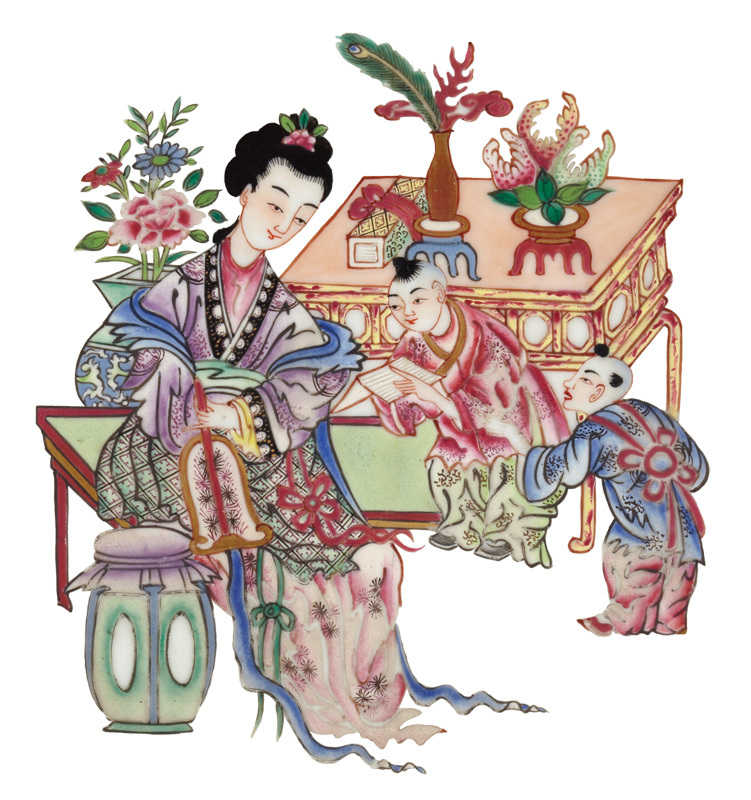 Detail of porcelain plate with lady and two children, 1700-1900, China (Museum no: EAX.3654).